Munnar is a hill station of Kerala state famous for tea gardens and natural beauty. Nearest main road , train and air link is Cochin. Munnar is at a distance of 115 KM from Cochin airport. It will take nearly 4 hours from Cochin to reach Munnar by road on NH 49. The road passes through plain area from nearly 50 KM and after crossing Periar river it starts climbing hill for 60 KM to reach Munnar. On the way you can see two small waterfalls and depending on season you may get water. In summer seasons these waterfalls remains dry. 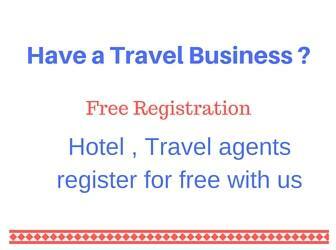 Hotels and resorts are available before 10 KM from Munnar and also in main Munnar market area. 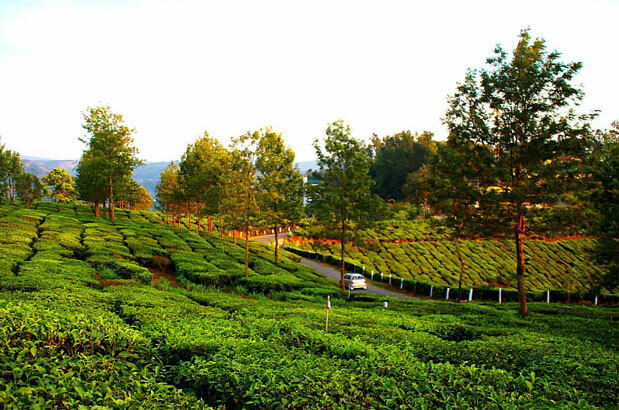 Surrounded by tea gardens the areas around Munnar town is rich with natural beauty. 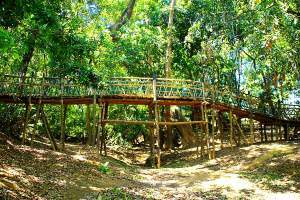 All tourist points are located in one direction with last point at a distance of 25 KM from Munnar town. It will take around 4 Hours to visit all these places and return to Munnar town. Nice place to take picture, surrounded by tea gardens. This is on the way to Mattupetty Dam. 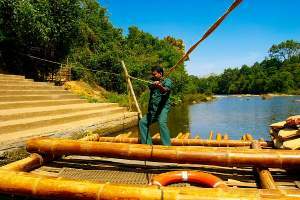 Mattupetty Dam of Kerala State electricity board was constructed in the year 1953 at a cost of Rs 220 Lakhs. The reservoir capacity is 55.23 million Meter Quebec. This reservoir offers boating facility for the tourists. The boating point is further 1 KM from the Dam. There is an entry fee of Rs 10 /- per head to enter into the boating point. Parking charge is Rs 10/- for four wheelers . Speed boat hire charge is Rs 500 /- for 15 minutes. A family of 5 can hire one boat. Restaurants are available here for lunch. 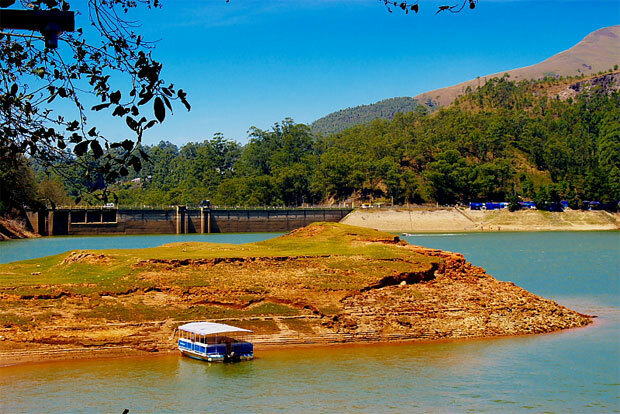 This Dam is main attraction of Munnar. 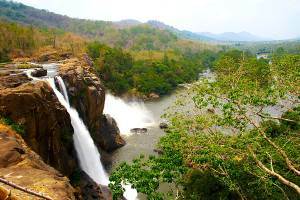 Further 6 KM in upstream direction from Mattupetty Dam this place is famous for the echo effect created from loud sound. By the side of the river tourist can enjoy paddle boating here. 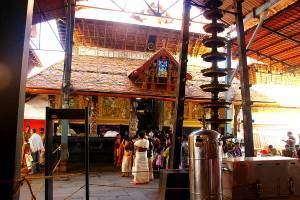 Several shops are available here selling traditional handicrafts, souvenir, fruits and several Kerala products. Home made chocolates are available in many shops. Buy local tea packs available in different flavours from the shops here. 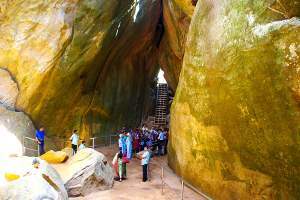 At a distance of 14 KM from Mattupetty Dam in upstream direction this is another tourist place. This Reservoir with boating facility ( paddle boating only ) is last point for the tourist and from here you can return to Munnar. Here tourist can go for horse riding , boating and try gun shooting by the side of the lake. Other hill stations close to Munnar. 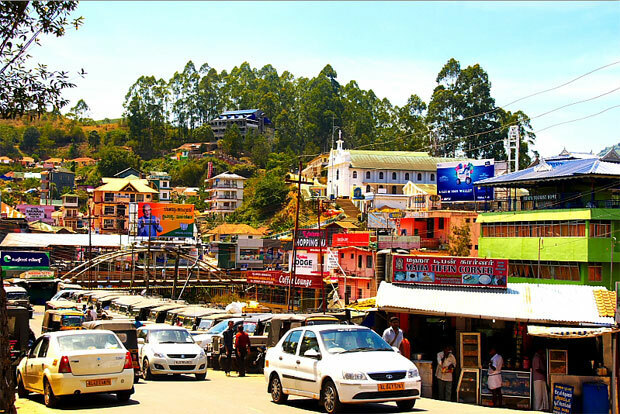 Munnar bus stop is at middle of the town. 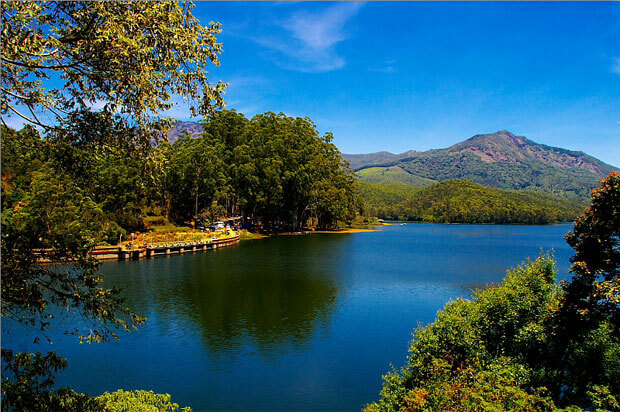 You can travel to Kodaikanal and Thekkady from here. Stay minimum one full day at Munnar.